We are excited that Sunne kommun has decided to get an app. Sagolika Sunne sees this technology as a helping hand for visitors to find their way to the many gems it has to offer. 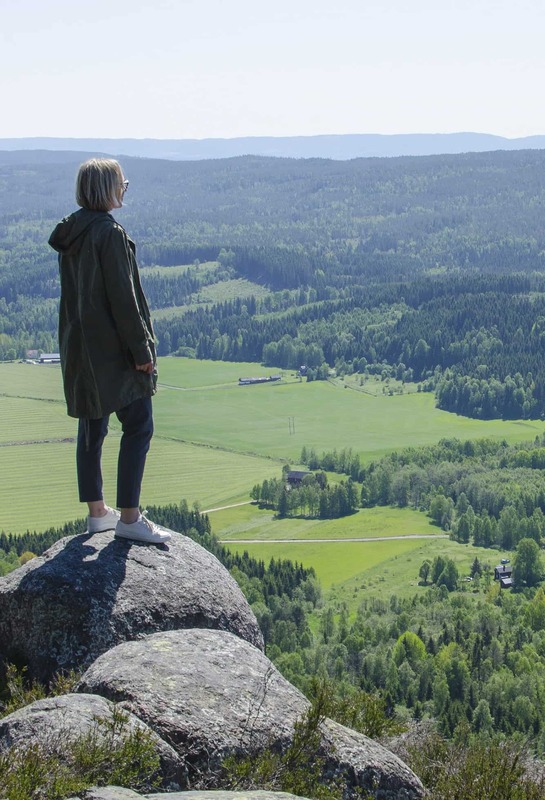 Sunne is Selma Lagerlöf’s home region and there’s plenty to see and discover in the area. The app will make it easier for visitors to experience Sunne by implementing e.g. an event calendar and incorporating exciting stories about the region’s culture and nature. The app will be launched in the spring of 2019. We look forward to getting to know Sunne better!